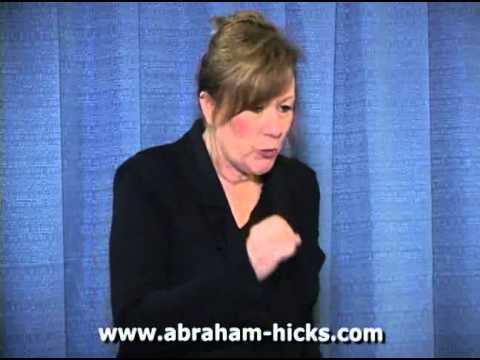 Abraham – Source Energy translated by Esther Hicks – responds to a question from a man who wants to know how to win the Lottery by giving a step-by-step guide to focusing and refining your thoughts in order to attract financial abundance. 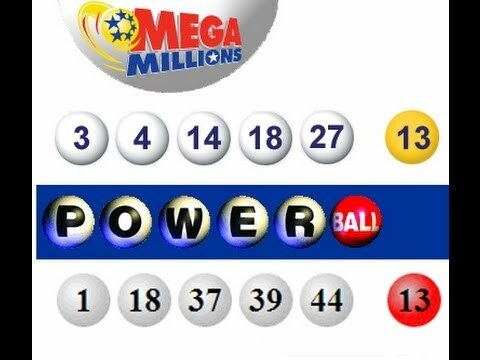 This 2-part 21-minute presentation tells you just how to allow large amounts of money to come to you, not only in in the form of a winning lottery ticket, but also through any avenue where your expectation has raised your set point so that you are a match to what you want. Recorded in the 5/15/10 Vortex of Attraction Workshop in Atlanta, Georgia. Esther & Jerry Hicks have been creating and distributing the Abraham material for nearly 25 years, and are the authors of numerous audio recordings, videos, and books based on the Teachings of Abraham. 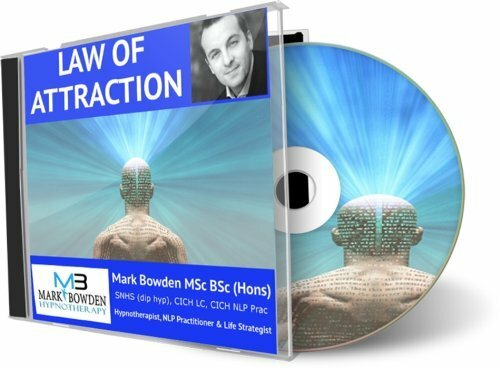 Their books routinely make the New York Times bestseller list, and their latest book – entitled "The Vortex: Where the Law of Attraction Assembles All Cooperative Relationships" – is also available in CD and DVD forms. Esther explains that Abraham (no relation to the Biblical figure) is analogous to her "Inner Being" or "Soul", and that she has learned to translate impulses from this Non-Physical energy using her own vocabulary. Esther doesn't prefer to use the word "channeling" to describe her process, but understands if others do. For more information, please view our YouTube video entitled "Ask And It Is Given", or go to our YouTube channel main page and watch any of the dozens of videos linked there. Or, you may go to our Abraham-Hicks website at http://www.abraham-hicks.com and listen to the free audio download entitled "Introduction To Abraham", or browse the wealth of other free information also available there.